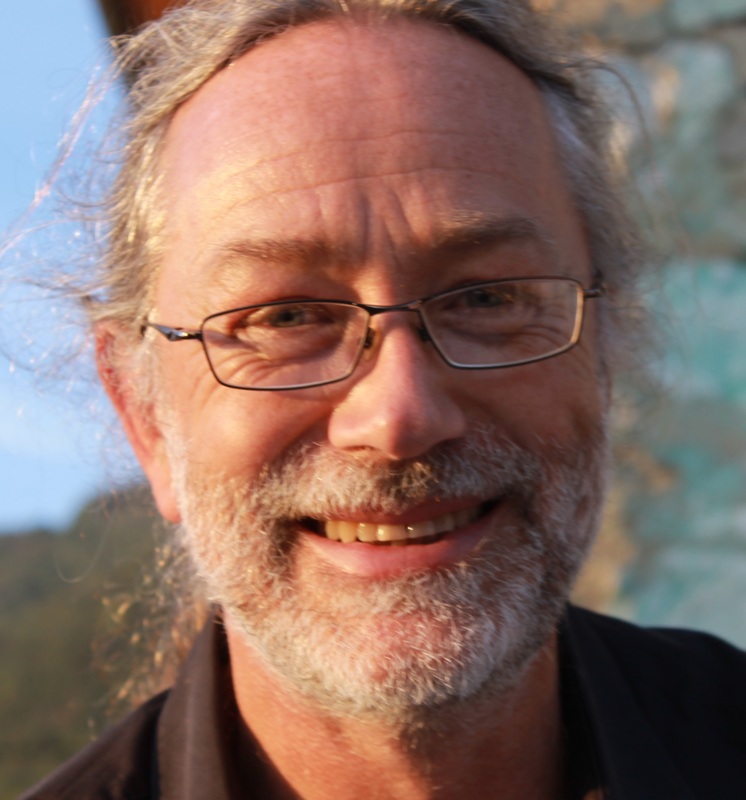 See Prof Seekings' profile on the Centre for Social Science Research (CSSR) website for more information. I am interested in a wide range of topics concerning society and politics, in the present and historically, in South Africa. Africa and elsewhere in the world. 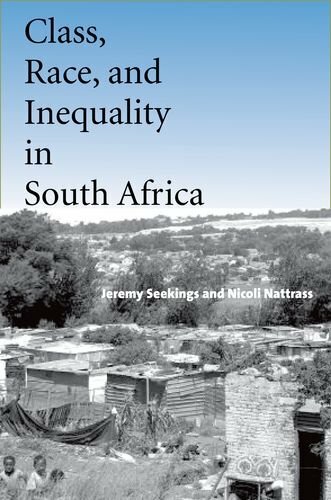 Much of my work has been focused on South Africa, including on social stratification and inequalities (class, status, race, gender), the transformation of kinship and families, and the history and contemporary politics of poverty reduction and welfare-state-building. 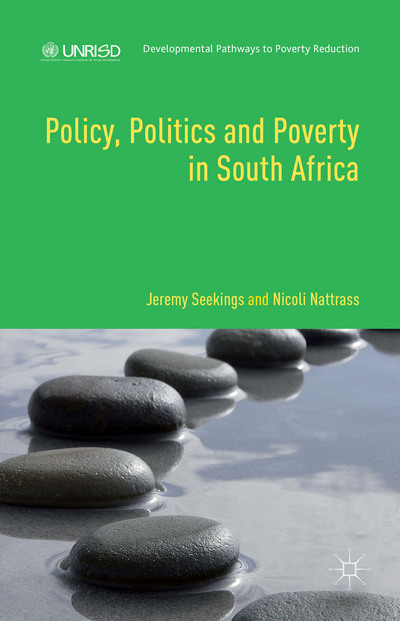 My current work covers much of East and Southern Africa, focusing on public policy with an emphasis on poverty reduction and social protection. I am Director of the Centre for Social Science Research and Interim Director of the Institute for Democracy, Citizenship and Public Policy in Africa. I have a strong interest in the combination of quantitative and qualitative research.